Click over to the right to view our latest monthly update! For all of your cuddly needs. 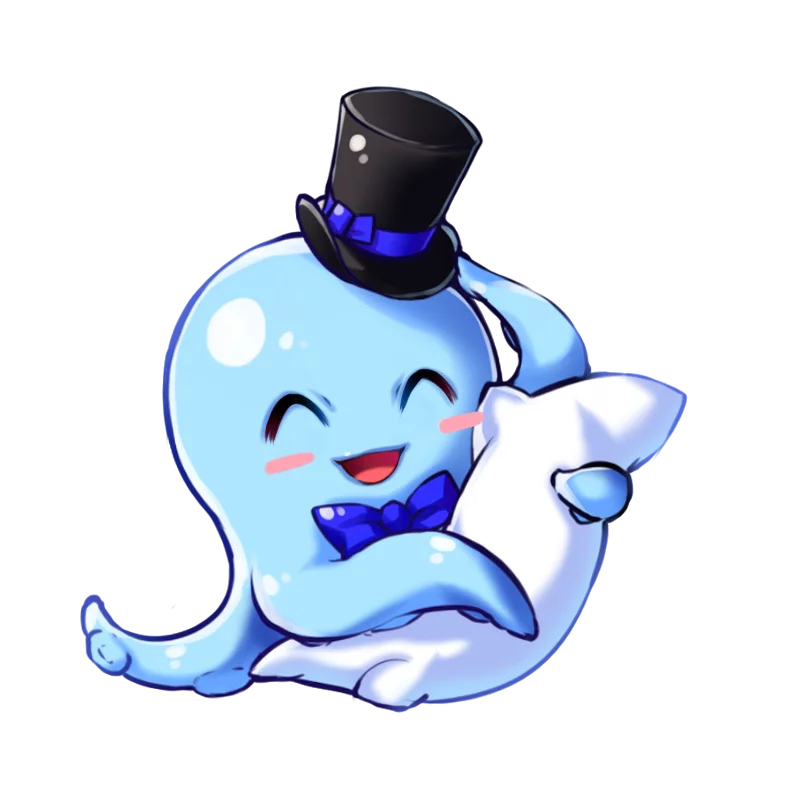 Welcome to Cuddly Octopus, a western dakimakura circle aimed at the international market. 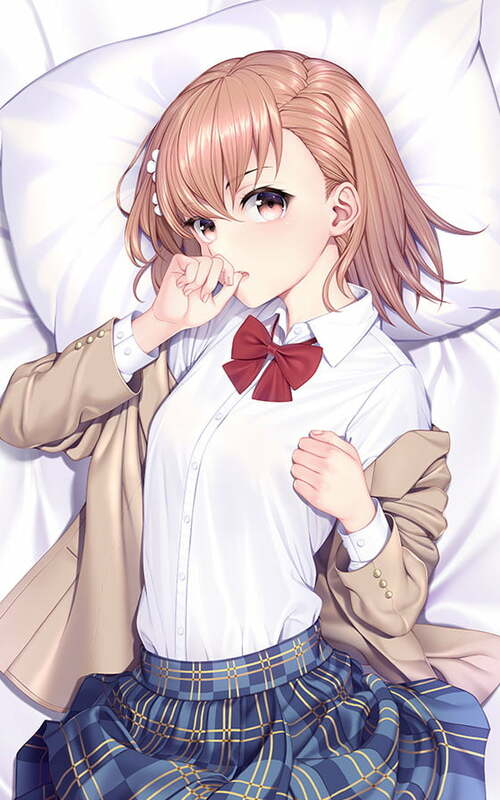 Largely, the western dakimakura market has been dominated by bootleggers who steal images from artists and print covers without their permission. 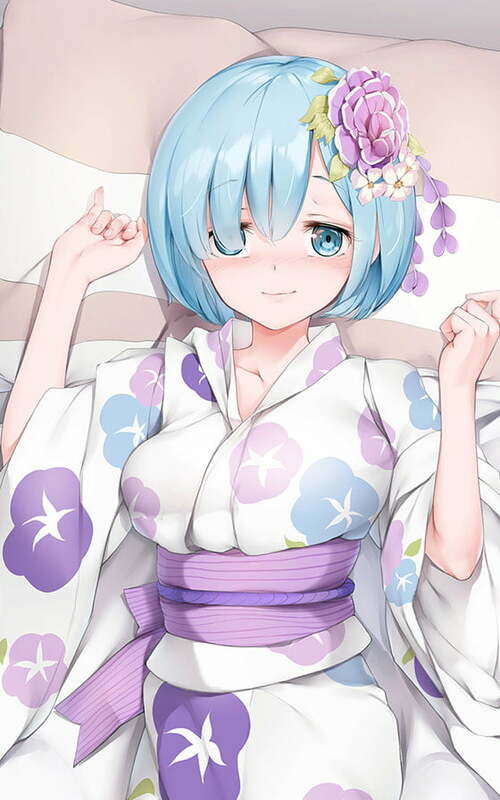 The goal of our store since the beginning has been to tackle this issue by bringing you reasonably priced dakimakura covers while directly supporting the original artists. Our original covers are printed and shipped from China at the start of each month. Founded over a year ago, we hope you have enjoyed the many new products we've offered drawn by many talented artists from around the world. It is our goal to bring you many more years of stunning artwork from more amazing artists!